Create lush gum paste succulents using the gum paste succulents cut-outs set. Cutters shape is etched on one side for easy identification. Metal rims provide stability when cutting to create detailed petals and leaves. 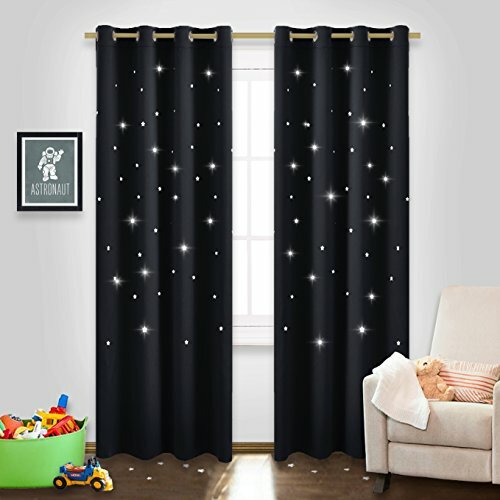 Set include step-by-step instructions. Make a variety of succulent leaf shapes using 9 included cutters. 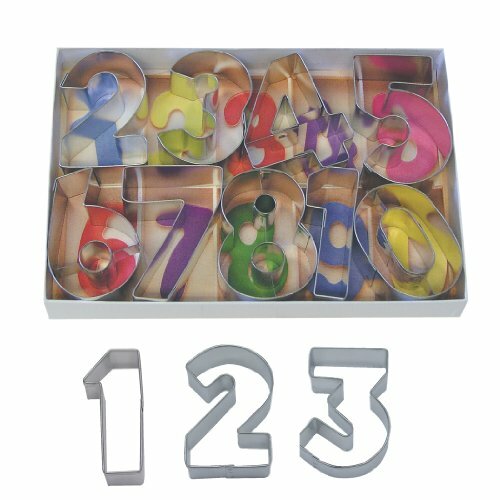 This Alphabet & Numbers Fondant Cut-Outs Set makes it easy to make precise shapes to personalize your treat's message. Engagement parties, birthdays, anniversaries and more come to life when you add your personal touch. 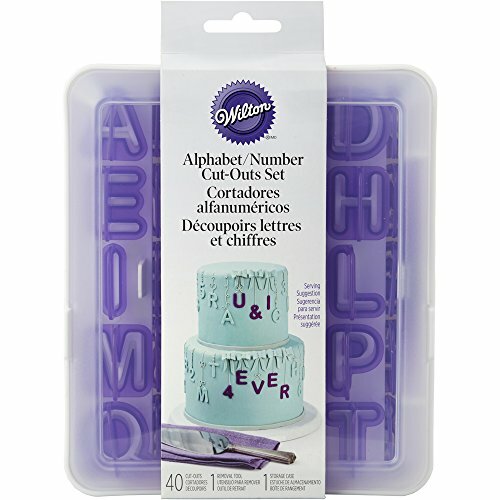 Use the small plastic fondant cutters to easily cut clean letter and numbers shapes. 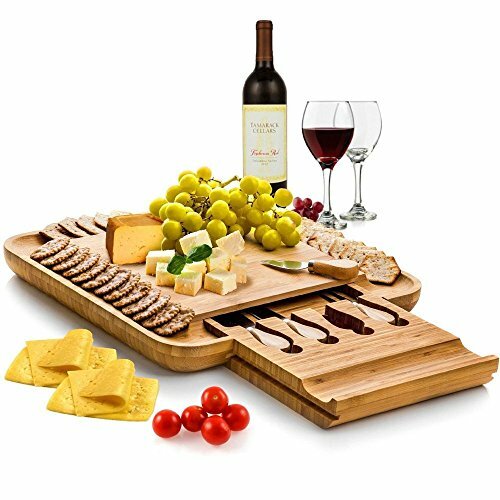 Includes 40 cut-outs, removal tool and storage container. Wilton-fondant cut outs: plaque. 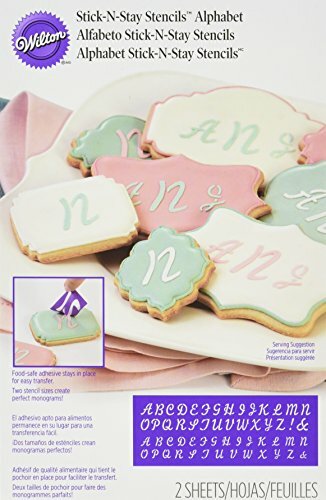 Make edible Monogram embellishments stand out using these plaque cut-outs set to frame them! 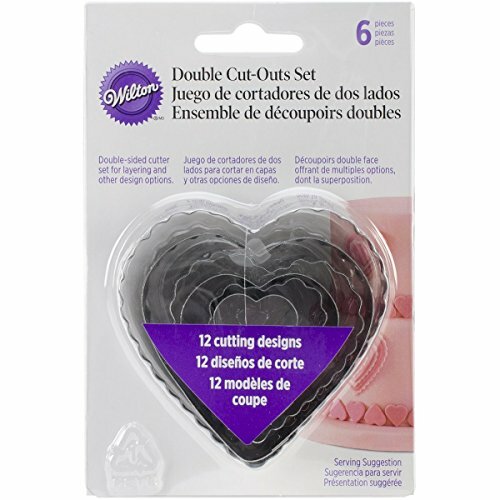 great for Cutting cookies and fondant accents too. 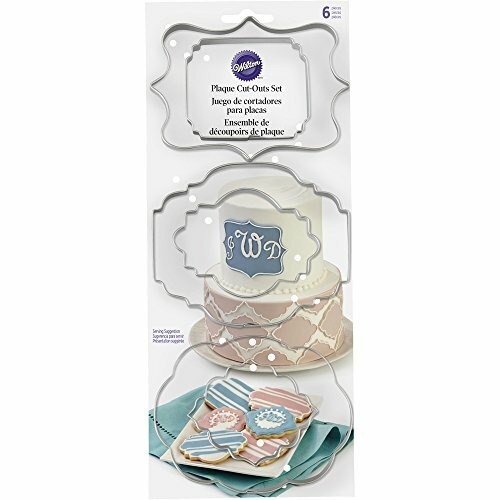 This package contains six fondant cut-outs measuring between 2-1/2x3 inches and 3-3/4x4-1/2 inches. Imported. 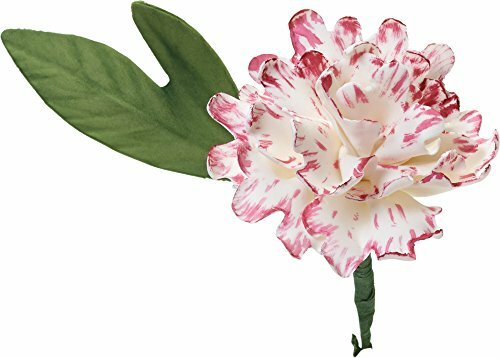 Create lifelike peonies using this complete stainless steel cut-outs set. Make gorgeous peonies and luscious leaves. 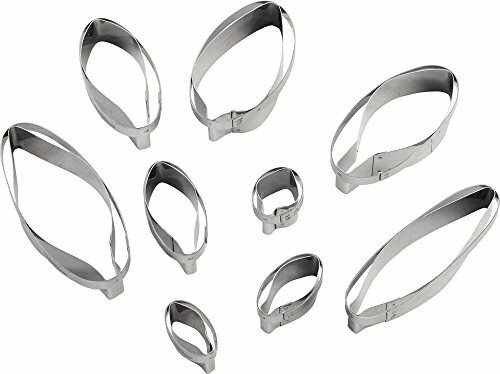 Includes 4 stainless steel cutters for making beautiful peonies and leaves.